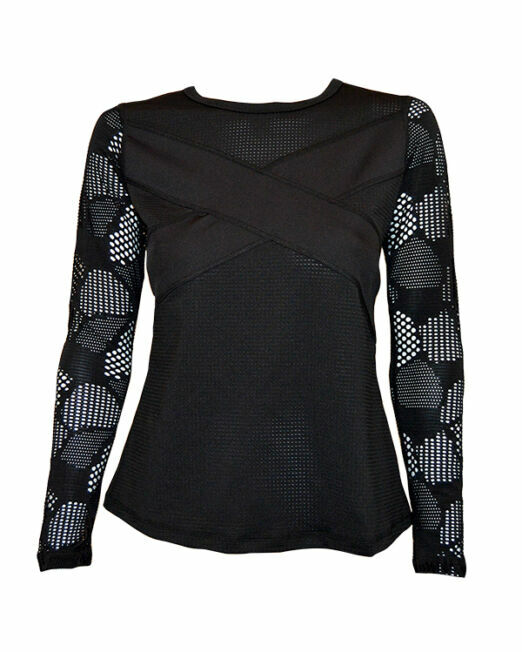 This top can be found in our Geo Collection. 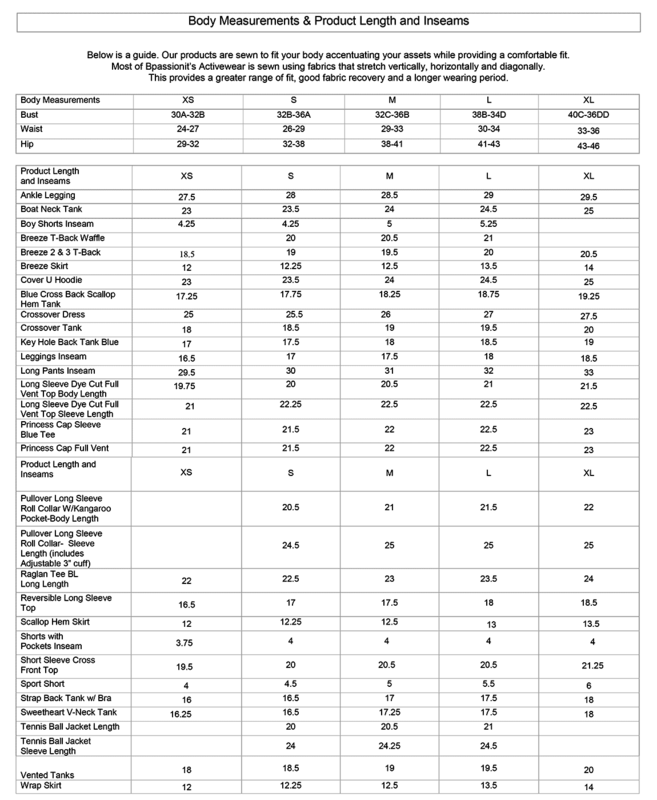 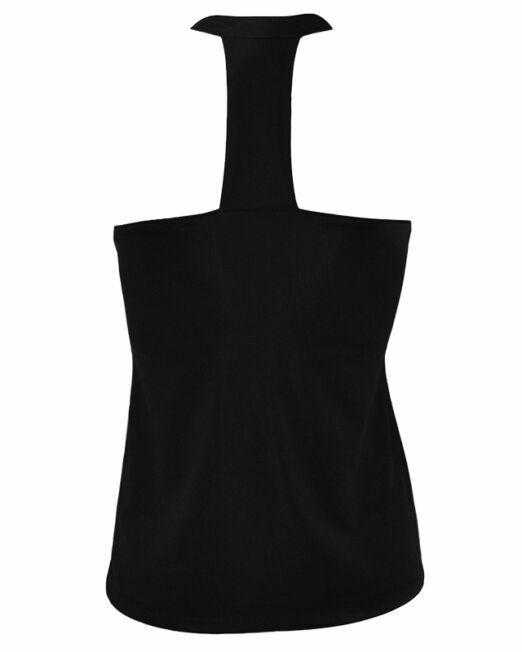 The Vented Tank is semi-fitted with lower loose performance. 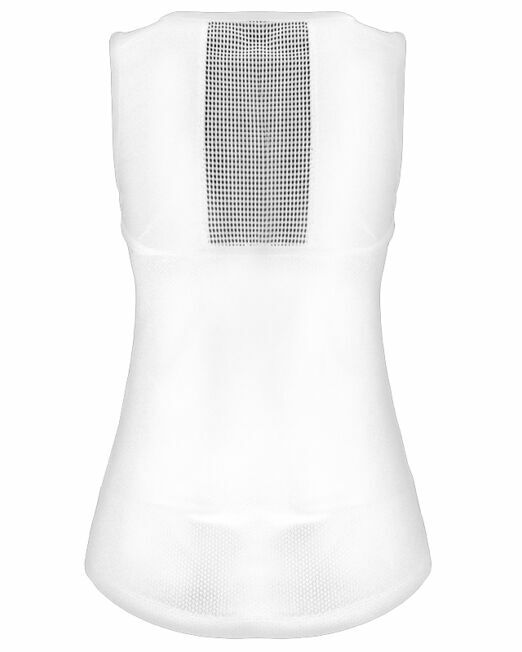 Has the breathability offered in our Boat Neck collection with full honeycomb mesh back and solid front. 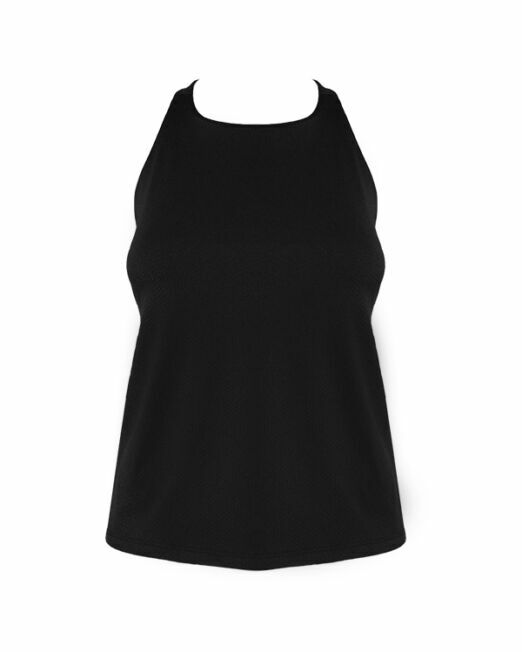 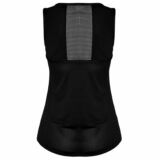 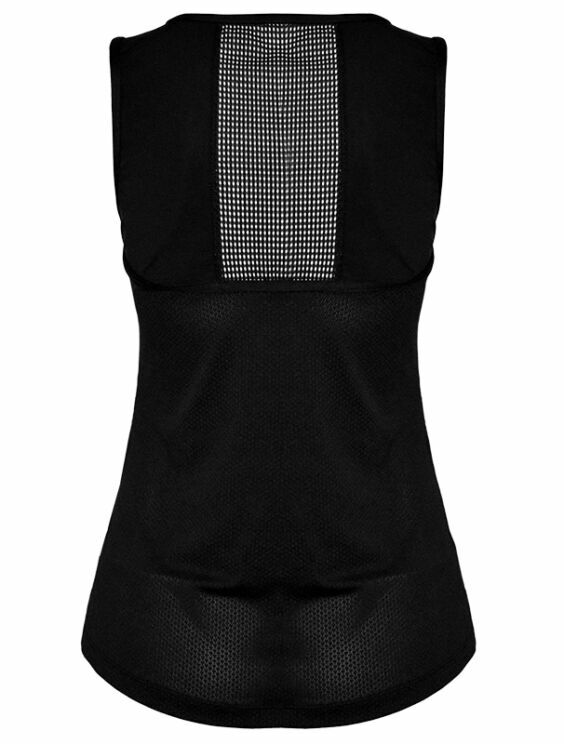 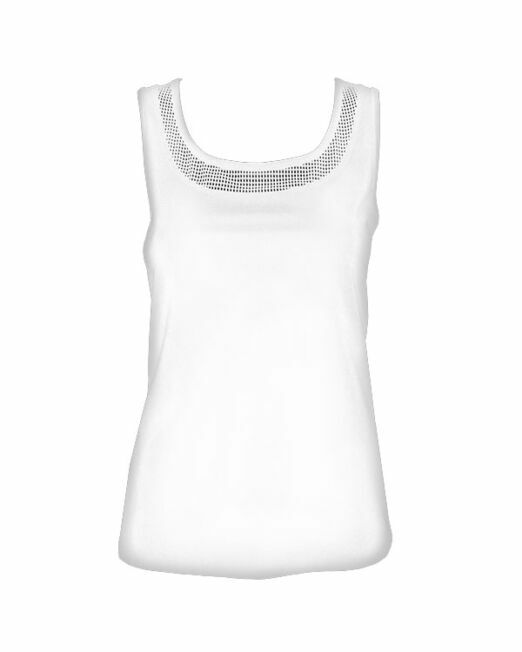 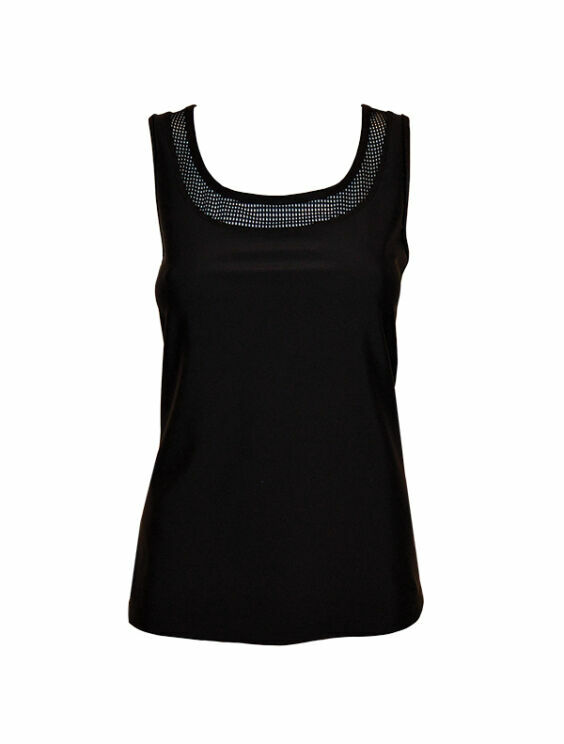 We have gone a step further by adding Boxed Mesh inserts in the neckline and center back area.